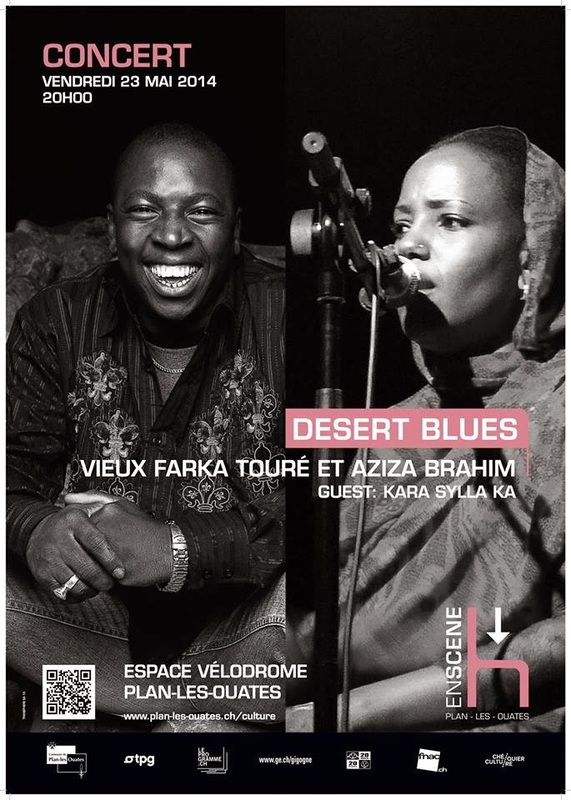 This concert – a celebration of west African music – is a good reminder of the troubled Sahara region’s diverse and inspiring talent. 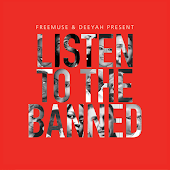 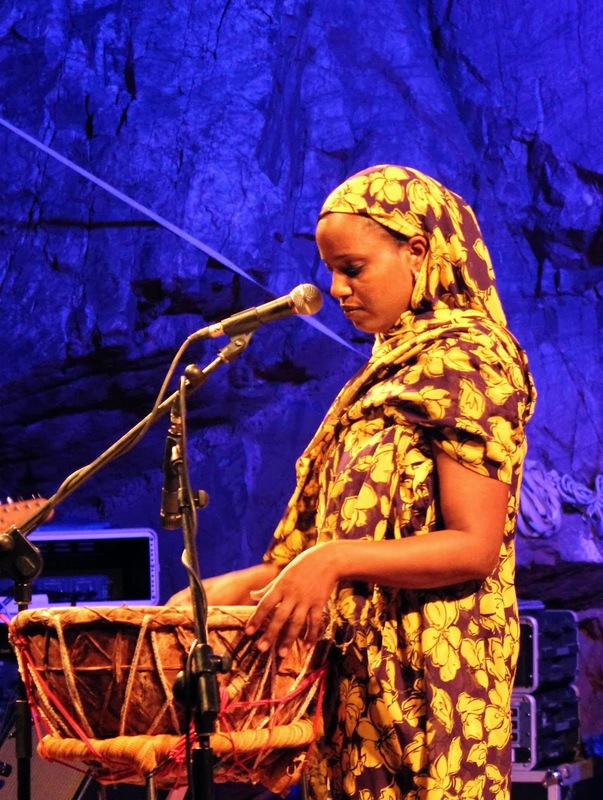 Last year’s inaugural event concentrated on Mali, but this intriguing event was broader in scope and attracted an impressive crowd, even though few of the musicians are known to British audiences. 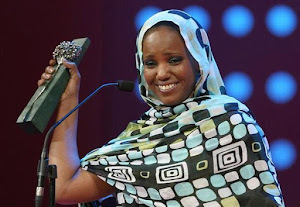 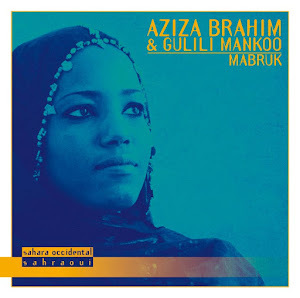 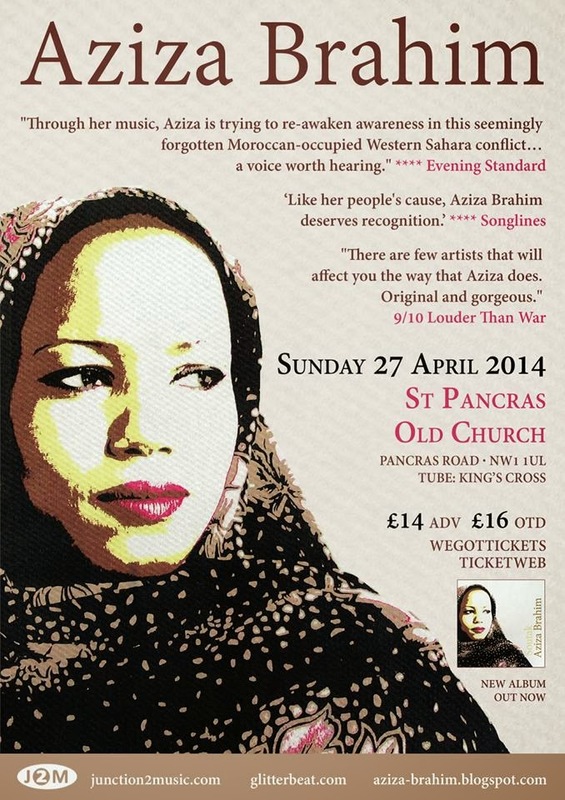 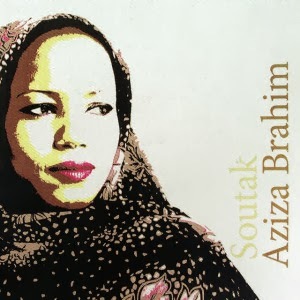 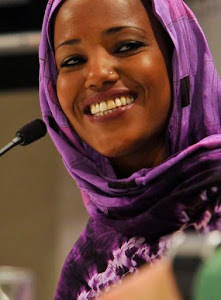 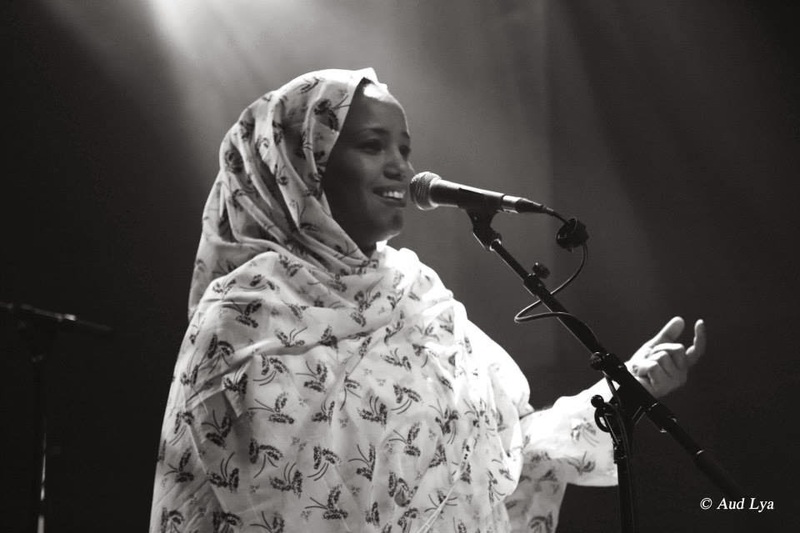 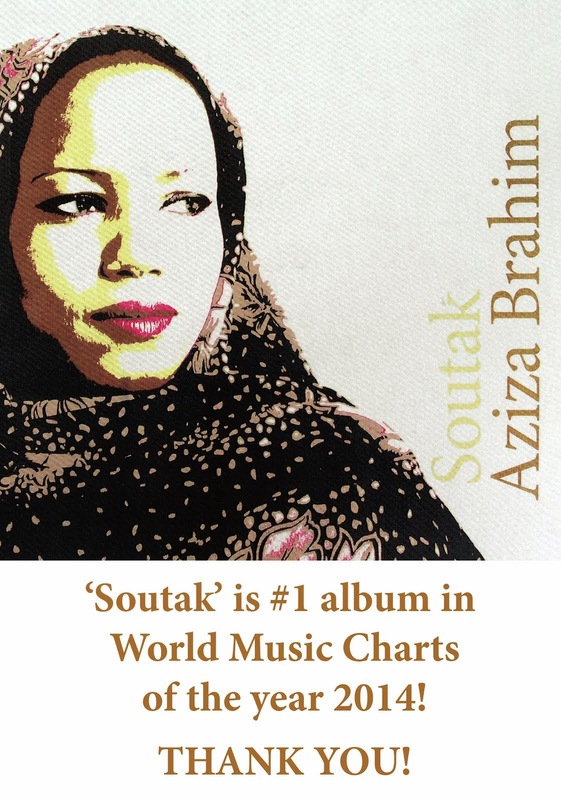 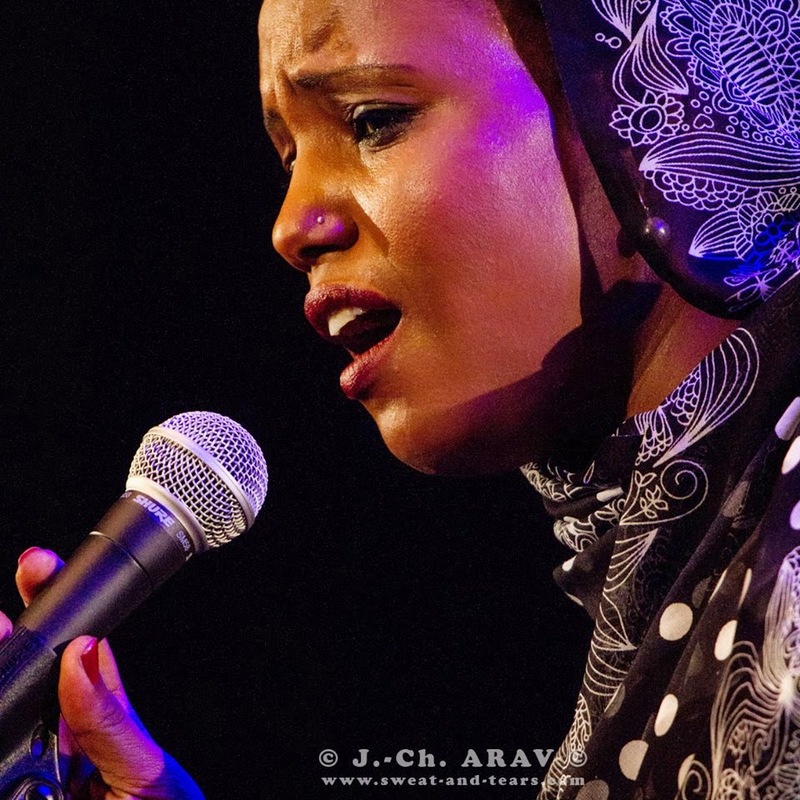 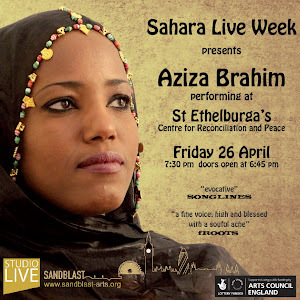 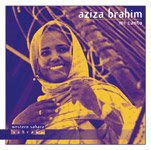 Born in in the desolate Sahrawi refugee camps in Algeria and now based in Barcelona, headliner Aziza Brahim uses her songs to bring attention to one of Africa’s forgotten tragedies. 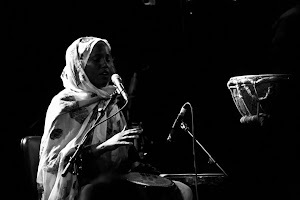 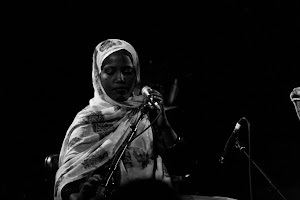 Playing hand drums and backed by a band dominated by Spanish acoustic guitarists, who brought a flamenco and jazz edge to her Sahrawi rhythms, she gave a cool, stately and soulful set that began with Gdeim Izik, an angry protest about disputed Western Sahara. 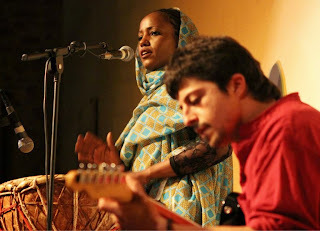 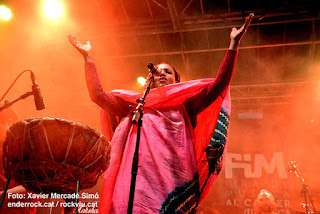 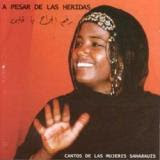 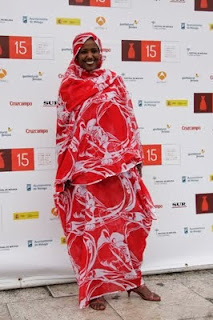 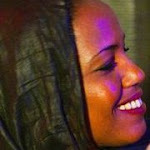 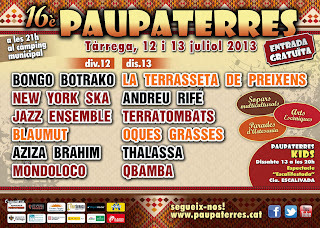 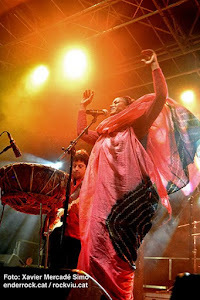 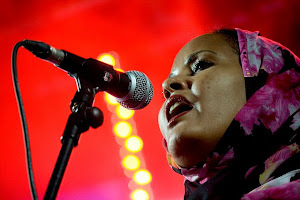 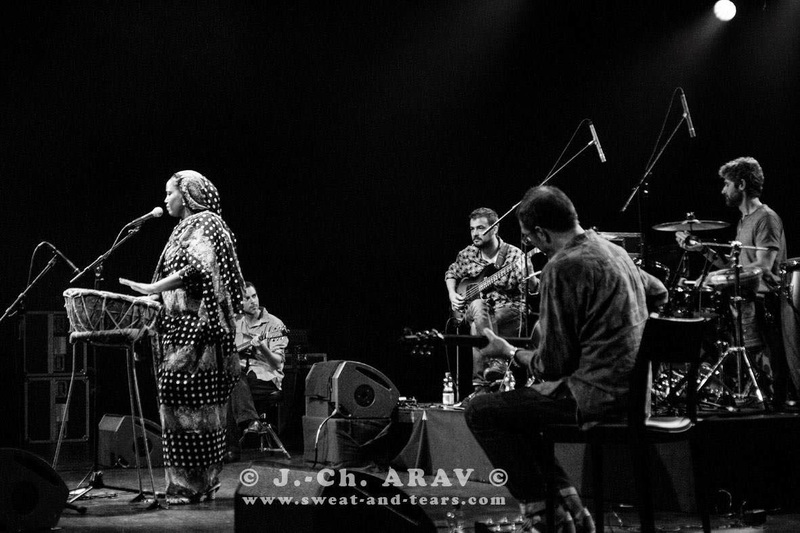 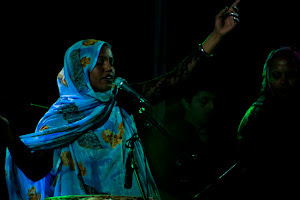 From further south, in Mauritania, there was an impressive appearance from Noura Mint Seymali. 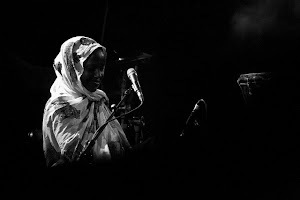 She comes from a celebrated griot family, and played the ardine harp, typically reserved by female musicians. 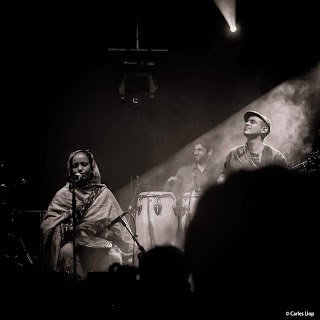 She has shaken up traditional styles with help from her husband, Jeiche Ould Chighaly, who accompanied her with furious and bluesy improvised electric guitar. 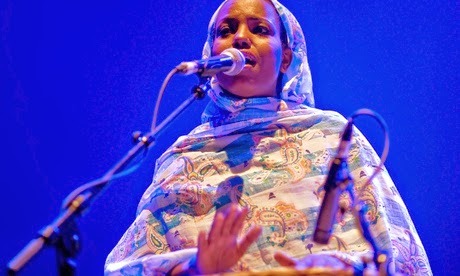 There was another rousing British debut from Nabil Baly Othmani, a Tuareg from southern Algeria who plays the oud, and whose laid-back songs often rose to a furious crescendo. 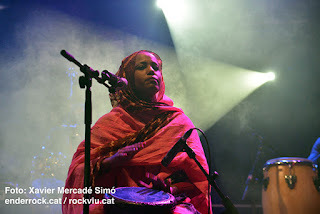 The concert opened with an historic Tuareg supergroup, as the Malian Tartit band were joined by Othmani and members of Tamikrest, Terakaft and Tinariwen. 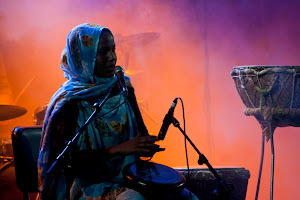 The result was like an easy-going party in the desert, with female drummers and singers joined by slinky instrumental work from the male guitarists, and the session ending with some furious dancing. 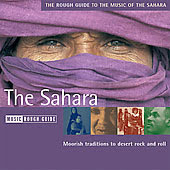 This was the true spirit of the Sahara, so it was unfortunate that the show ran long, meaning they didn’t return for the expected grand finale.